Farmers could be guaranteed the same level of subsidy they receive now until 2024 as part of a new system which rewards producers for enhancing the environment after Brexit. 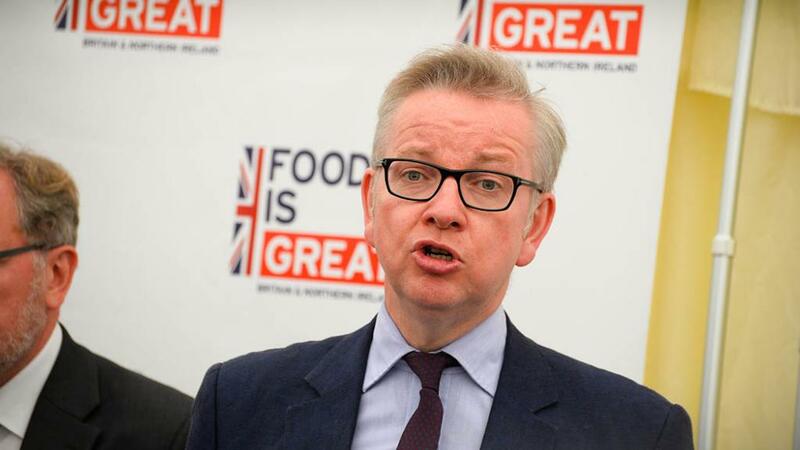 Defra Secretary Michael Gove, who spoke at the Oxford Farming Conference this morning, gave more detail on the new regime as part of his Green Brexit vision. The subsidies will be worth £10 billion to the UK industry. However, while Mr Gove confirmed payments would be made for five years following Brexit in 2019, he added he did not want farmers to sit back and ’think the dawn of the new world would never come’. He criticised the Common Agricultural Policy and its concept of linking payments to the amount of land farmers own, adding it was ’fundamentally flawed’ in design. 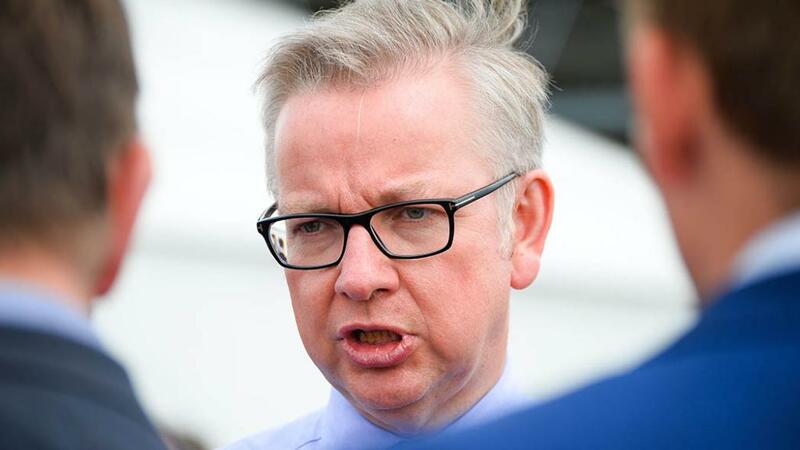 "Paying land owners for the amount of agricultural land they have is unjust, inefficient and drives perverse outcomes," Mr Gove told the conference. "It gives the most from the public purse to those who have the most private wealth. "It bids up the price of land, distorting the market, creating a barrier to entry for innovative new farmers and entrenching lower productivity." Mr Gove said pillar one payments had brought ’scarce’ environmental benefits. He said the Countryside Stewardship schemes had been ’dizzyingly complicated’ to apply for and in the future, wanted to see farmers being able to complete the whole process in ’one working day’. "Building on previous countryside stewardship and agri-environment schemes, we will design a scheme accessible to almost any land owner or manager who wishes to enhance the natural environment by planting woodland, providing new habitats for wildlife, increasing biodiversity, contributing to improved water quality and returning cultivated land to wildflower meadows or other more natural states," said Mr Gove. "We will also make additional money available for those who wish to collaborate to secure environmental improvements collectively at landscape scale." "We have guaranteed that the amount we allocate to farming support - in cash terms - will be protected throughout and beyond this period right up until the end of this Parliament in 2022. "We will continue support for Countryside Stewardship agreements entered into before we leave the EU and will ensure that no one in an existing scheme is unfairly disadvantaged when we transition to new arrangements. We will pay the 2019 BPS scheme on the same basis as we do now. "I then envisage guaranteeing that BPS payments continue for a transition period in England, which could last a number of years beyond the implementation period, depending on consultation. "During this time, we propose to first reduce the largest BPS payments in England. We could do this through a straight cap at a maximum level or through a sliding scale of reductions, to the largest payments first. "After the implementation period, this transitional payment could be paid to the recipient without the need to comply with all the onerous existing cross-compliance rules and procedures." Mr Gove said while the Rural Payment Agency (RPA) had met its target of paying 90 per cent of Basic Payment scheme applicants by the January 1 deadline, the department must and can do better. Mr Gove said: "As well as making Defra a more efficient, focused and, above all, innovative department I also want to drive change in agriculture in four areas. "I want to ensure we develop a coherent policy on food - integrating the needs of agriculture businesses, other enterprises, consumers, public health and the environment. "I want to develop a new method of providing financial support for farmers which moves away from subsidies for inefficiency to public money for public goods. "And I want to ensure that we build natural capital thinking into our approach towards land use and management so we develop a truly sustainable future for our countryside." Mr Gove said Defra intended to reduce the largest BPS payments in England. "We could do this through a straight cap at a maximum level or through a sliding scale of reductions, to the largest payments first," he added.